Caring for our community for almost three decades, Fraum Chiropractic Life Center has got your back! Learn more about our multifaceted approach to chiropractic and wellness. Three practice doctors with over 60 years of experience combined. Our chiropractic care center has a reputation for excellence in our close-knit community, and we welcome family members of every age and from every walk of life. Our clinic has also been honored to extend our hospitality to many celebrities in the world of film entertainment and professional sports. They trust in our extensive experience and professional care and always leave our office feeling great. We are committed to providing chiropractic solutions to address your unique needs, whether you’re experiencing neck pain, back pain, headaches or muscular tightness and tension. Our doctors are highly trained in a variety of health care disciplines to meet your needs, including functional blood work analysis, functional endocrinology, nonsurgical treatment of herniated or bulging discs, exercise rehabilitation, nutritional counseling and lifestyle modification. 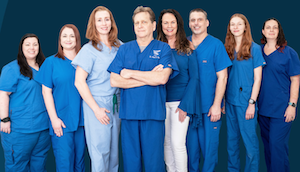 Our patients prefer a safe and natural approach to healing that doesn’t require dealing with the side effects of drugs or inalterable surgical intervention. In our office, they know that they’re receiving the latest that natural health care technology can offer for a variety of acute and chronic issues. 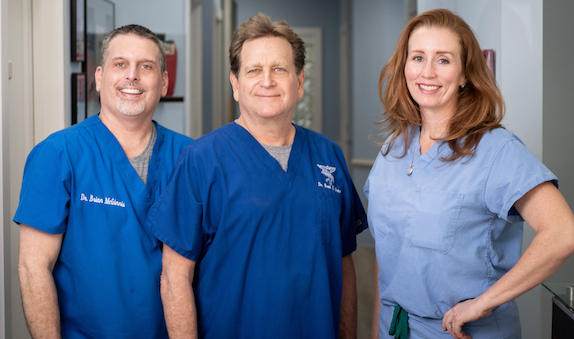 During your first visit, our doctors will explain how chiropractic care works and provide you with a full evaluation to see if our chiropractic solutions are a good fit to meet your needs. If we feel we can be of help, we will customize a treatment plan that will meet your goals and help you feel great again. Contact us today for a convenient appointment with our chiropractors Hilton Head Island. Dr. Fraum gave a great adjustment that substantially relieved my daughter’s pain. I hurt my back while on vacation and chose Dr. Fraum because he was voted best on the island for several years. So although I was just an emergency patient, he was still thorough and understanding. He made time in his schedule for the next few days and helped my back and rescued my vacation. Now when I come back to the island, I make sure to visit him and get a treatment. I am very impressed with Dr. Fraum! Dr. Fraum is wonderful. The staff, including Dr. Fraum stayed with me into their lunch time to explain and answer (numerous) questions on my end. I am hopeful and excited about what my health solutions look like with this team! Dr. Fraum called me after my first visit to see how I was doing. This shows how much he cares about his patients and their health. I wish I lived in the area. I would come back and highly recommend him to anyone looking for pain relief and the best care. So glad to have found the DRX9000 decompression machine here in Hilton Head! I used it in New York with wonderful results!! Traveled to Hilton Head for our sons wedding, I pinched a nerve 2 days before the wedding. I found Fraum and in a pinch he and his staff helped me to make it to our son’s wedding with no pain.Thank you. Dr. Fraum is very helpful and since I’ve been getting adjusted I feel 100% better!! His staff have all been very helpful and better yet very friendly! I walked in as I am here on vacation and was very thankful I could be seen and treated. Thanks to Dr. Fraum for his excellent care. My back pain had greatly subsided by the next morning. Dr. Brad Fraum is the best! Fantastic staff and I feel very confident in my diagnosis and their ability to treat me successfully.